At the stroke of midnight, Hawaii became the fifteen state where gay and lesbian couples can get married, in addition to Washington, DC. 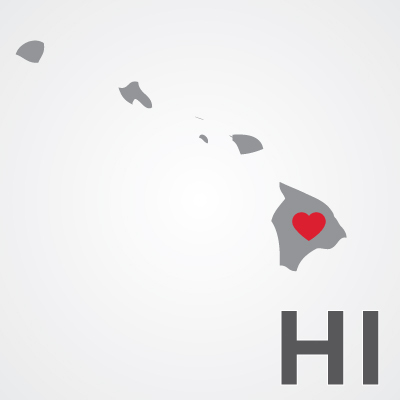 At long last, marriage equality is coming to Hawaii. The state’s legislature just approved marriage equality legislation and Hawaii Governor Neil Abercrombie is expected to sign it into law. 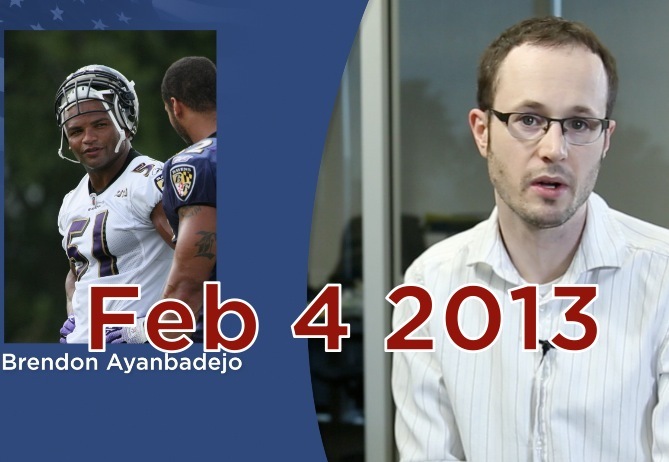 Anti-gay comments overshadow the Superbowl, but they can't stop progress in Arizona, Hawaii, and Rhode Island. 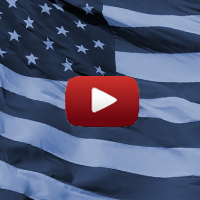 We have new legislation and strong polling to carry marriage forward from coast to coast. Plus, amicus briefs in the Prop 8 case. In this week's episode of Marriage News Watch: big news coming this week from Rhode Island, where we may see the year's first hearing on marriage equality. Plus more news from, Illinois,Colorado, Hawaii and Nevada. 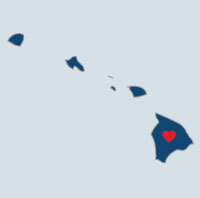 Hawaii was once regarded as a beacon of hope for marriage equality. In the 1990’s it could have been the first state that recognized the right to marry for gay and lesbian couples. A lengthy court case and constitutional amendment later, Hawaii currently has a civil union law, which went into effect in 2011.